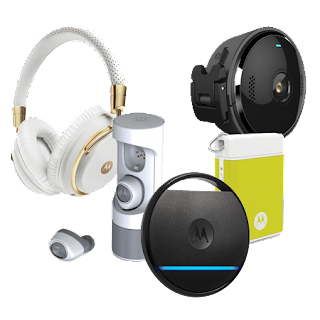 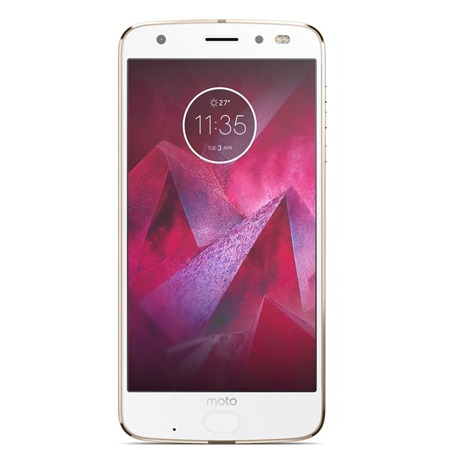 Home / History / IFA / Moto X4 / News / Moto X history before the X4 announcement! 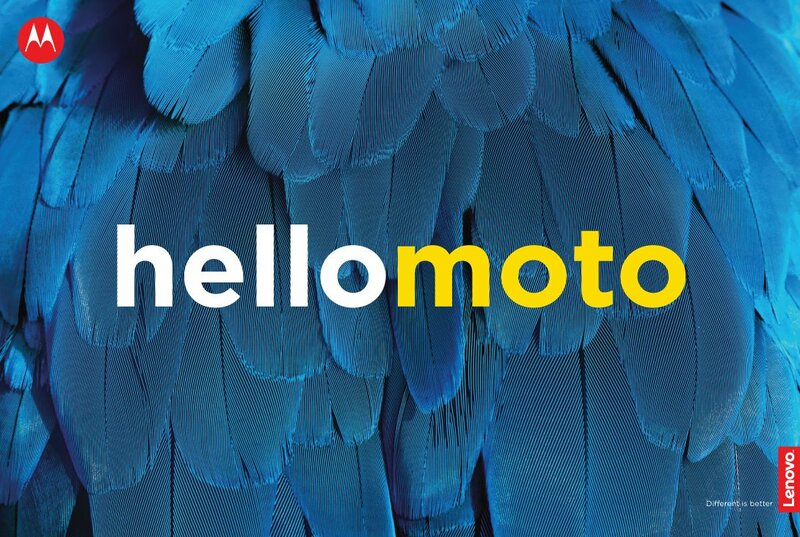 Moto X history before the X4 announcement! 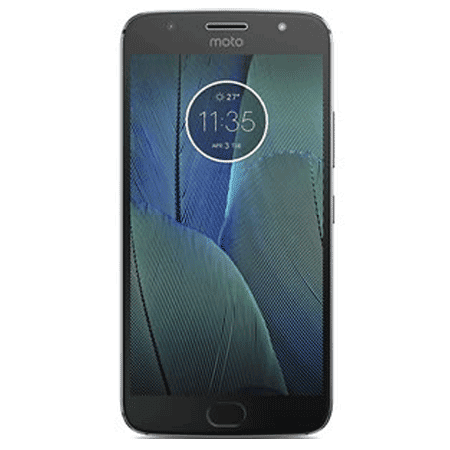 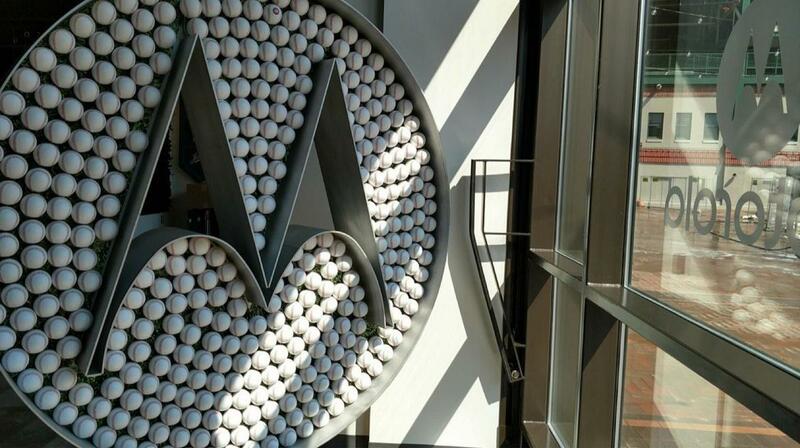 Motorola could be launching the Moto X4 today at the Lenovo launch event in Berlin, which just a few hours away, so let's take a look back into all Moto X phones released since 2013. 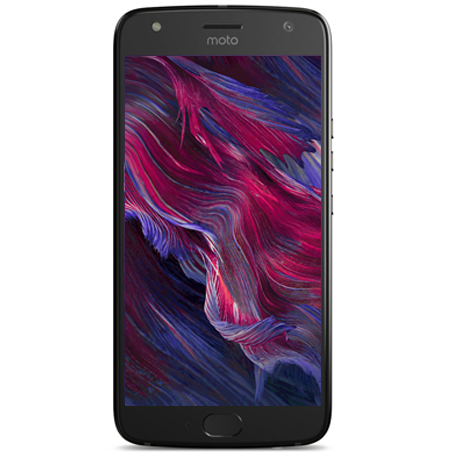 The original Moto X launched in 2013 and was backed by a big marketing campaign showing off Motomaker, the OK Google Now commands, Moto Display and the gesture-based camera. 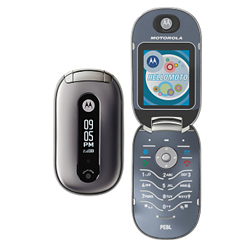 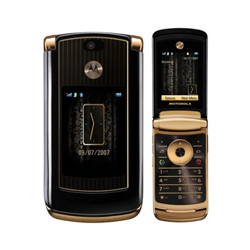 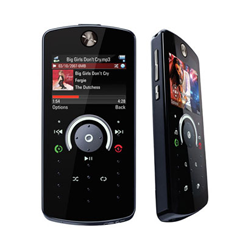 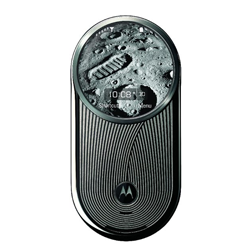 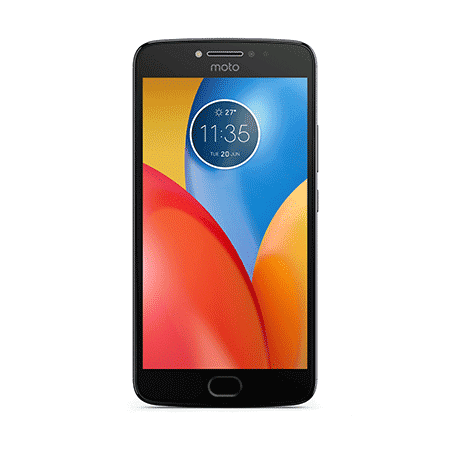 By the next year, Motorola launched the X 2nd Generation, oftenly seen as the most beautiful phone Motorola released in recent years. 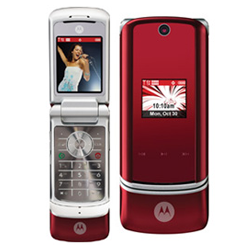 This one improved specs and design, though it wasn't backed up by a big promo campaign. 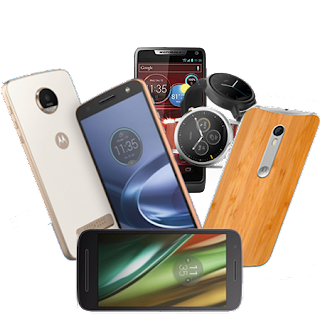 Last but not least, the Moto X Style was launched in 2015, and though this phone was loved for its huge screen, the Moto X Play and X Force spin-offs outsold it and became more popular than the Style. 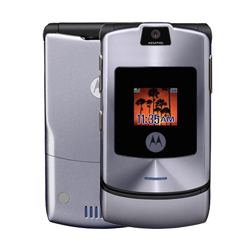 It was a beautiful phone, though.